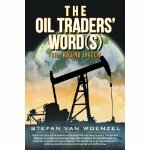 A book review by Nicholas Newman of Stefan van Woenzel new book ‘The Oil Traders’ Word(S): Oil Trading Jargon’. Sometimes, you can be at a meeting and you have no idea what they are talking about. 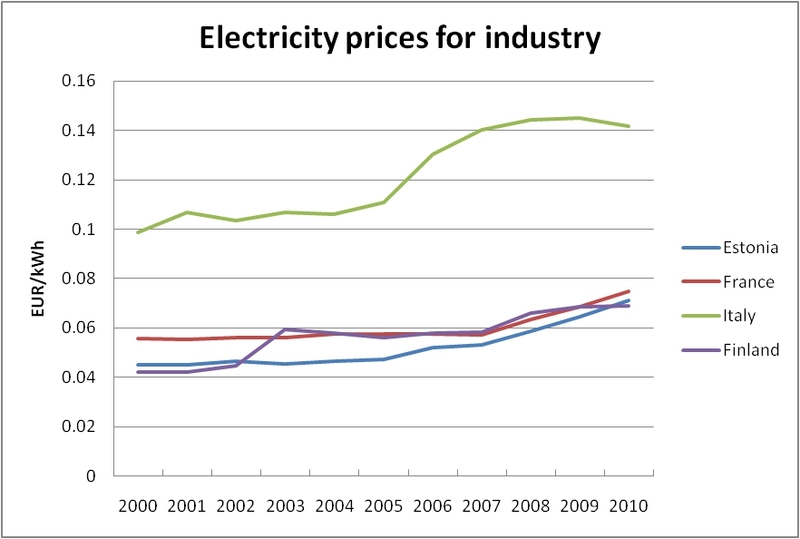 This is especially the case with the specialised technical business dialect used by oil traders. For instance, do you know what ‘AAA’, ‘going long’ or even ‘lay days’ means? You will need to know at least some of these terms when you are involved in sending crude oil from Brazil to Germany via a large oil tanker across the Atlantic to Rotterdam, where it is refined and the resultant products are barged up the Rhine to a terminal in Frankfurt. Well, ‘AAA’ in this case does not stand for the American Automobile Association but Stefan van Woenzel defines ‘AAA’ as the American Arbitration Association, which provides recognised independent arbitration services between clients. As for ‘going long’ it’s not some cricket term, but the purchase of a commodity like crude for storage, supplies or speculation. However, ‘lay days’ means the period of time described in the charter party during which time the owner must tender his ship for loading. I will leave you to read the book to find out what ‘charter parties’ mean. This book includes various oil terms and definitions derived from day to day experience for general trading, paper trading, risk, logistics, refinery, oil documentation, HSE, oil traders words of wisdom and conversion formulas. Well, this book provides you with a good clearly written definition of what are these terms and many others mean. This new book “The Oil Traders’ Word(s): Oil Trading Jargon” by Stefan van Woenzel, Lead Negotiator Crude at Statoil ASA, provides you with more than 2000 most commonly used oil trading related definitions. As for his‘old traders words of wisdom’, I especially liked ‘sell in May and stay away’. Since most traders decide to go away on holiday in May, leaving fewer trading opportunities to participate in. Whilst, ‘I am a student of the market and my job is to learn’ means that since the market is always evolving, you need to be constantly learning to keep ahead of the game. Stefan van Woenzel, book is designed as a communication aid to allow people involved in the global oil trading world including oil traders, operators, contract personnel, claims departments, controllers, storage people, shipping agents, oil brokers, energy journalist’s, regulators and policy makers, et cetera to communicate clearly, effectively, efficiently and precisely. Hopefully, this book should help avoid some of the recent notorious trading losses that some traders have experienced in the past few years. In addition, I especially appreciated the practical career advice; Stefan provides in his foreword to the book, he advises traders who are seeking to be successful, to get out of the office. They need to promote themselves by networking, not only at stuffy business meetings, dinners and conferences, but by also getting out in the real world and participating in a sport like golf or sailing with colleagues, customers and rivals. As an energy journalist and consultant of some years’ experience, I have gained many opportunities from playing golf or sailing with industry clients. This book is available in both hardback, paperback and e-book format. The author warns that this book is not meant to be used as legal documentation related to commercial or operational decisions. Overall, I found this a very useful book, which I will recommend to my colleagues in the energy game, whether they are traders, academics or fellow energy journalists.